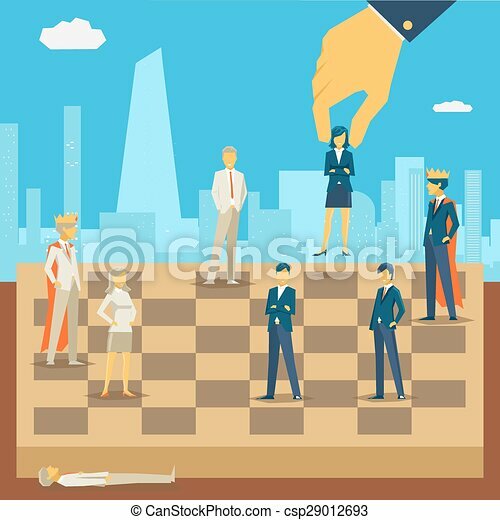 Corporate business chess. 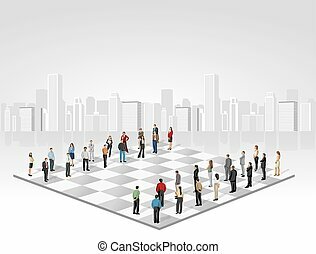 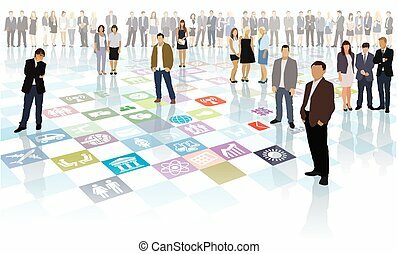 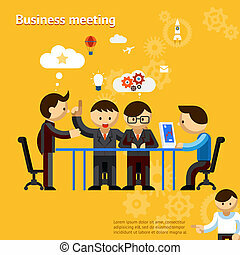 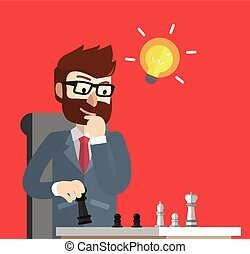 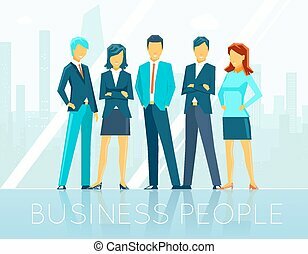 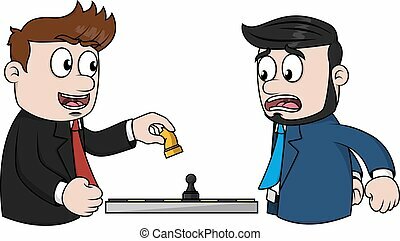 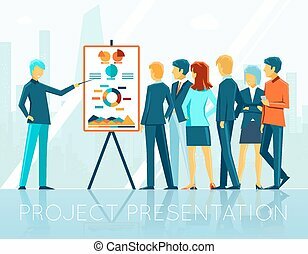 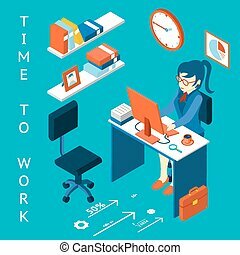 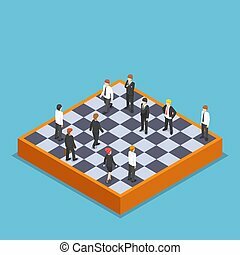 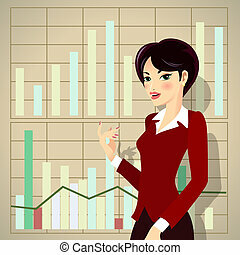 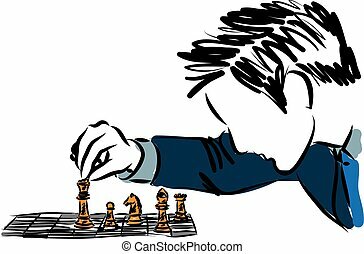 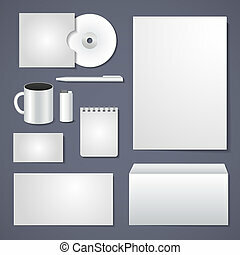 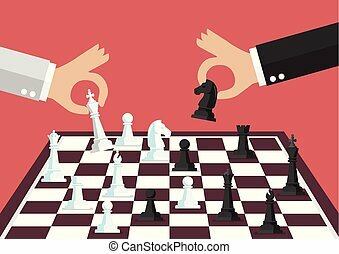 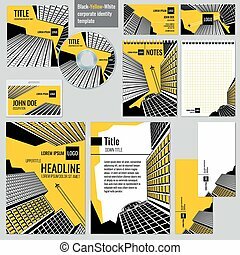 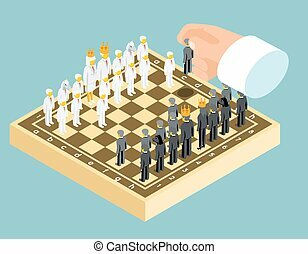 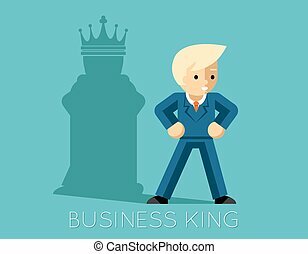 strategy and people, success competition game, person businessman, vector illustration. 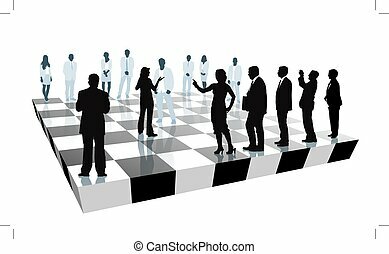 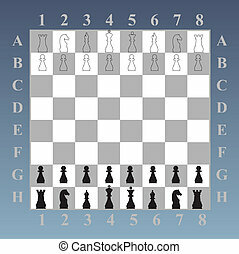 Illustration of a chess business concept. 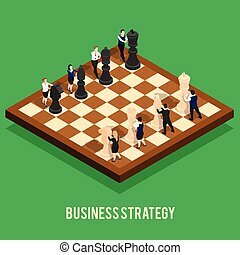 A business team on one side of the chess board playing against chess pieces. 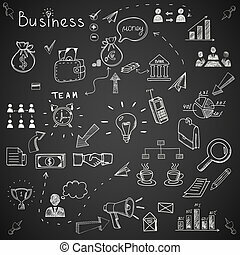 Business, marketing and finance strategy. 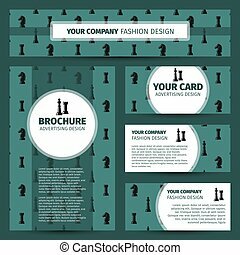 Business strategy and corporate success, innovation vision concept. 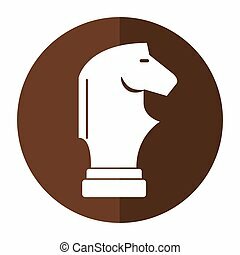 Chess pieces, chart, vision, gear and target icons.Flat design vector illustration. 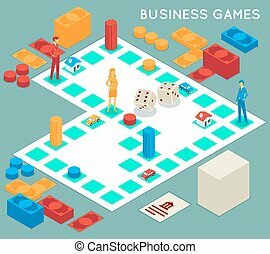 Flat 3d isometric businessman playing business chess. 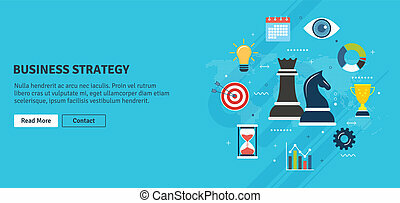 Business and marketing strategy concept.